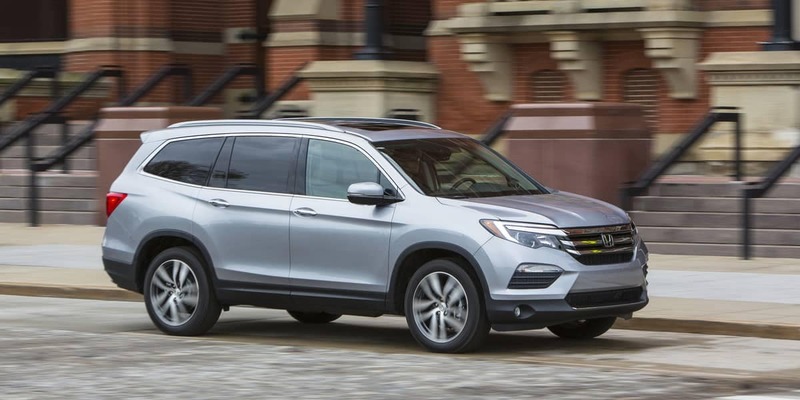 The 2018 Honda Pilot is an eight- or seven- passenger SUV that’s powerful and capable on the road. 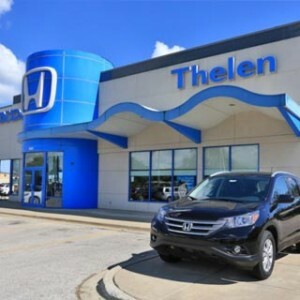 It’s well-equipped with technology and comfort features and ways to stay connected inside the cabin, but it’s the power, towing capacity, cargo space, and capable drivetrain that puts the utility in sport utility vehicle. The Pilot can haul, tow, store, and carry everyone and everything you need. 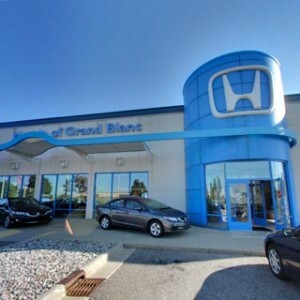 And with AWD and a high ground clearance, it’s ready to tackle any road, even in the Michigan snow. 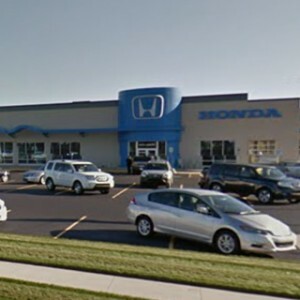 Under the hood of the Honda Pilot is a V6 engine that produces up to 280 horsepower on the road. 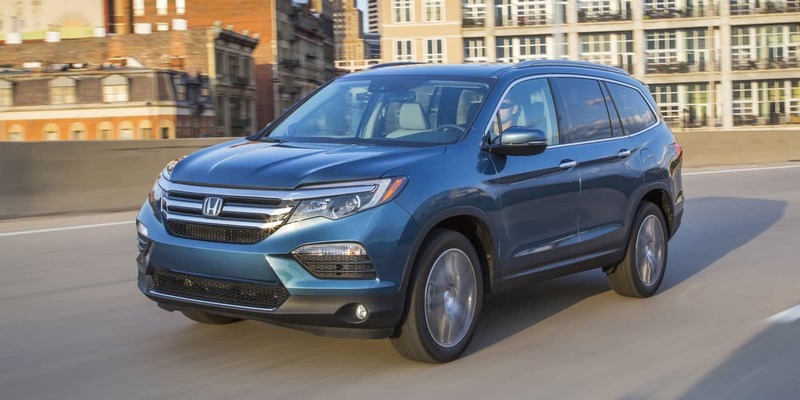 And with 262 lb-ft of torque, the Pilot accelerates quickly and with verve, making certain tricky driving situations, such as merging onto the highway, a lot easier. The engine comes paired with a standard six-speed automatic transmission on the LX, EX, and EX-L models. The Touring and Elite models have an upgraded nine-speed automatic transmission with Shift-by-Wire (SBW). Every model of the Pilot, across all five trim levels, comes with an available Intelligent Variable Torque Management AWD system. AWD increases traction control and handling and ensures that the Pilot is performing at its best on the road, even on slippery road surfaces in inclement weather. That can be necessary feature when navigating Michigan roads. The Pilot also includes Intelligent Traction Management with settings for snow, sand, and mud. Ground clearance is the distance between the the ground and the lowest point on the bottom of the Pilot. 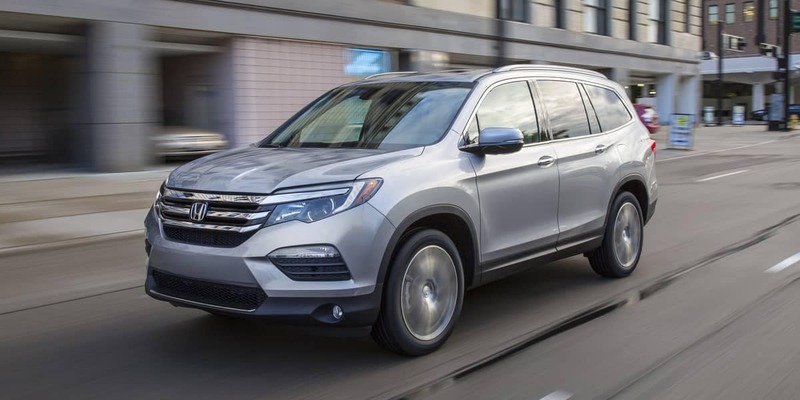 With 7.3 inches of ground clearance, the Pilot is poised for going off-roading or tackling small obstacles on the road without damaging the underside body. Whether you’re heading to a remote campsite, traveling on a gravel path, or the road ahead is a bumpy one, the Pilot keeps you high above it all. The towing capacity of the Pilot varies depending on whether you stick with the 2WD or choose the AWD configuration. The 2WD Pilot models have a towing capacity of 3,500 lbs. If you need more towing capability, consider the AWD configuration with its towing capacity of 5,000 lbs. 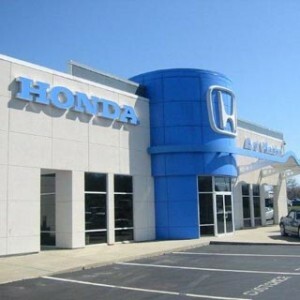 Fuel economy can be an important consideration when shopping for any type of vehicle. Even when you need a capable and powerful SUV, achieving good fuel economy can save money and time spent at the pump, and it’s better for the environment. 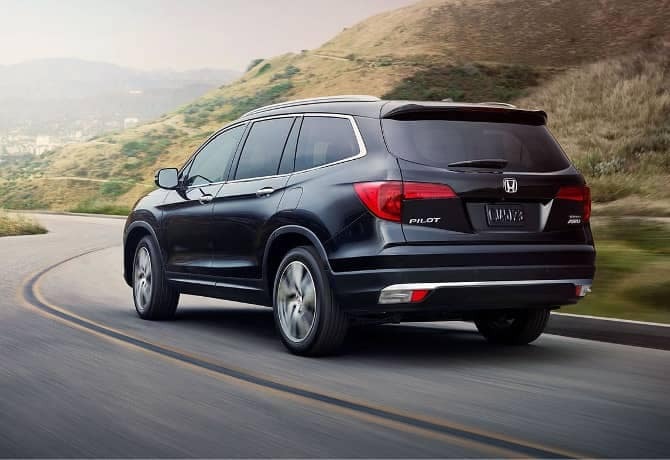 The fuel economy of the Pilot will vary depending on which transmission and drivetrain is right for you. But no matter which model you choose, the Pilot is ahead of its class in terms of fuel economy. The seating of the Pilot is versatile to accommodate several different seating and cargo configurations. With all the seats upright, passengers will have plenty of space to move, sit, and feel comfortable in. Even tall passengers in the rear seats will have more head and leg room than other SUVs in its class. The cargo space behind the third row measures 18.5 cubic feet, relative to the size of a trunk in a mid-size sedan. 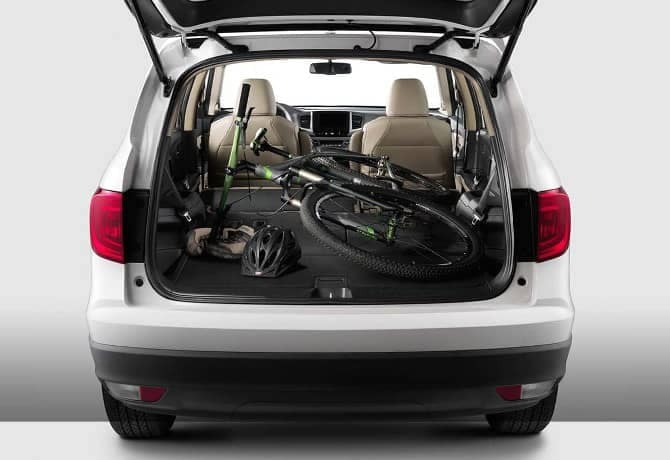 For even more room for cargo, the third row can be folded flat, expanding the cargo area to measure 55.9 cubic feet. With both the second and third rows folded down completely, the Pilot has a total of 109 cubic feet of cargo volume. That’s enough space for a bicycle, a small couch, or whatever you might need. 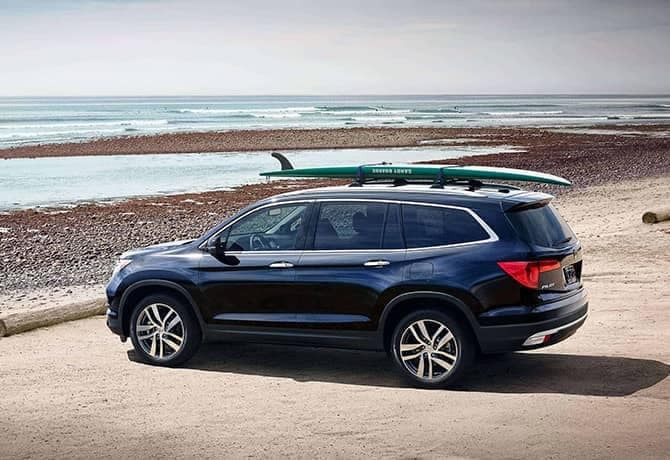 Learn more about the 2018 Honda Pilot by contacting us or by visiting your nearest Mid-Michigan Honda Dealer. 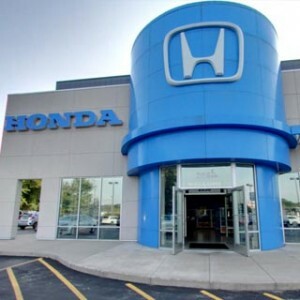 Explore current offers and experience the Pilot first hand with a test drive today!